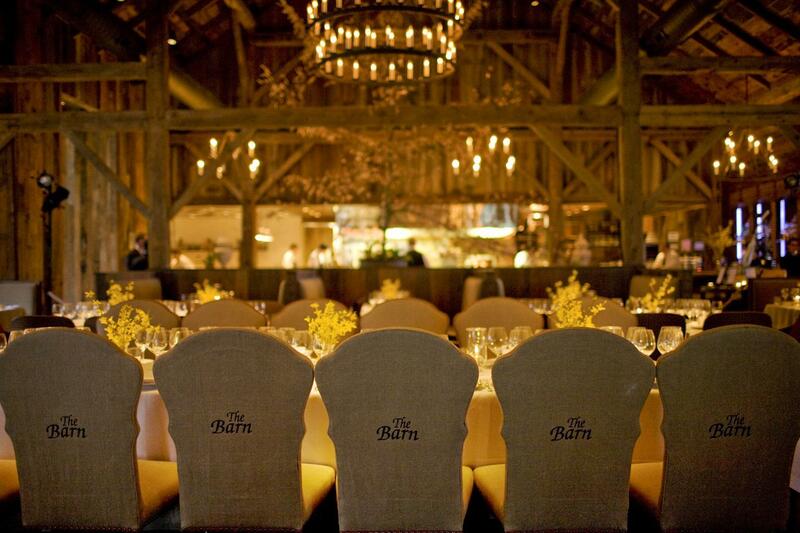 The Blackberry Farm does everything top notch. There is a broad range of activities from hiking, biking, horseback riding, fishing, or simply sitting by one of the fireplaces and reading a good book. It is easy to understand why the chef and kitchen has been rated best in the southeast a number of times. With 115,000 bottles of wine in the cellar, simply let Andy select one for you after you describe just what you want for the evening. We were upgraded on arrival to Nickajack cottage and it was wonderful. The daybed swing on the porch won my heart. The living room separate from the sleeping quarters was excellent as we were with another couple and could gather there before and after dinner etc. I did miss seeing Sam Beale, the proprietor, on site and at dinner. Our toast each evening was "it's good to be us" and by the time we left we changed it to "it's great to be us". That's how all the staff makes you feel.